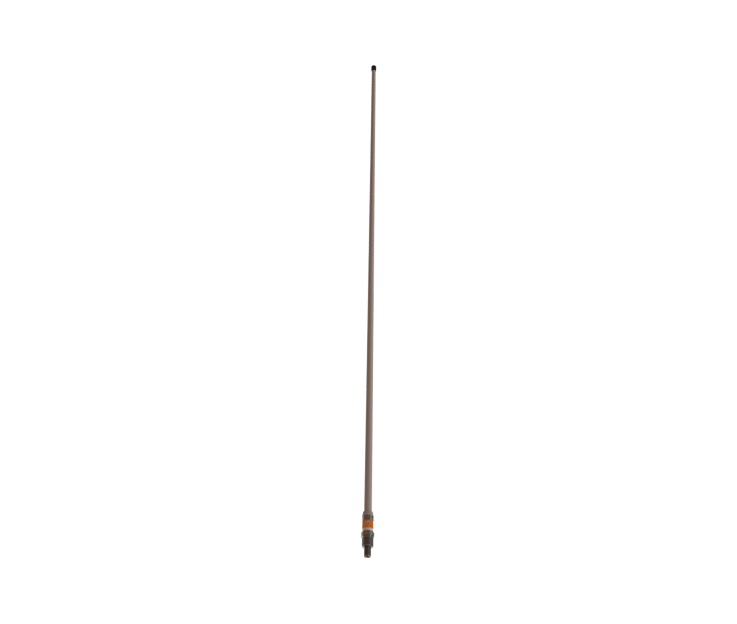 Morad WH-23-UPS - Single Sideband 23 ft.
23-foot Unloaded whip antenna – UPS shippable 1-1/2″ dia. base pipe, 1″ mid-tip with 83″ fiberglass tip. Morad Electronics was established in 1955. Morad’s origins began with antenna designs that provided MOre RADiation for exceptional communication and safety establishing an enduring industry standard. Today, the antennas are manufactured in Bellingham, Washington facility (made entirely in the U.S.A.) by a small local team carefully crafting each product using modern tooling and testing equipment. They have built their reputation for manufacturing dependable, rugged, and technically superior antennas by combining a hand-built manufacturing environment with individually tested products. © 2019 AEP Sales LLC . Built using WordPress and OnePage Express Theme.